Ecomess Sp. z o.o. was founded in 2013 and has its headquarters in Zgierz, Poland. Our company produces single-jet PICOFLUX (S100) water meters under license of Elster. 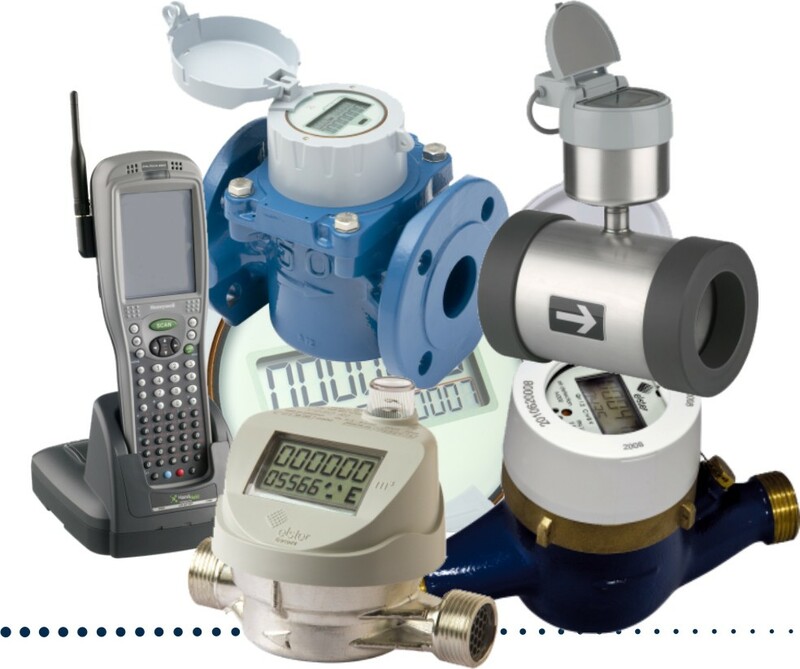 Apart from PICOFLUX meters, Ecomess also offers, among others, multi-jet water meters, bulk meters, mechanical and ultrasonic heat meters and water meter accessories. The company is the sole Polish representative of companies such as: the Italian water meter producer G2 misuratori S.r.l. and German heat meter producer Engelmann Sensoren GmbH. Ecomess owns an up-to-date MID approved testing station. We have also introduced quality management system ISO 9001:2008 and are a member of Chamber of Commerce “Polish Water Utilites” (IGWP). Our company is based on the experience gained by its employees in Elster Kent Metering Sp. Z o.o. and ABB Kent Polska Sp. z o.o. The products offered by Ecomess have been available on the Polish market for over 18 years now and the experience gained by the Management as well as our core employees during that time allows us to develop and create solid and long-lasting business relationships with our Clients. In the near future, we are planning to strengthen our position on the Polish market aiming to further satisfy our customers. Our main goal is to answer the needs of our current and potential clients by offering timely deliveries and a wide variety of products of highest qualiity. Management and employees of Ecomess Sp. z o.o. We meet the requirements of our customers by timely providing them with the highest quality solutions contained in our vast product offer.